Knowledge Unlatched asked authors who took part in the KU Round 2 Collection about their experiences of Open Access and the KU approach. I think all academics hope that their work will make a significant as well as lasting impact on their field of study. I know from my own experience that there is so much to read and scholars are under immense pressure, especially with regards to time, and therefore having immediate access to research in digital form is crucial to the impact which we all hope that our research will have. Open Access has enabled my work to have this reach and impact. I have seen concrete indications that making my monograph available on an OA licence has increased its reach and impact. The periodic email notifications that I receive tell me how often my monograph has been downloaded and there has been marked interest on social media. What other benefits have you seen from participating in Knowledge Unlatched? I derive a great deal of satisfaction being a part of an endeavour which strives to make academic research more accessible and widely available. My efforts have primarily been confined to promotion through my social media presence and word of mouth, i.e. recommendations to students and other academics. Has your opinion about OA in general changed since your book was published through the Knowledge Unlatched collection? If so, how? No, my opinion has not changed about OA in general because I was enthusiastic about my participation from the start and since then nothing has dampened this enthusiasm. What do your friends/colleagues think about your decision to allow your book to be made available for free under a CC licence? Has their opinion changed following publication through Knowledge Unlatched? The colleagues with whom I have discussed making my monograph available for free under a CC license are other early career scholars who, like me, see this as the future of academic publishing. James P. Wilper teaches literature at the University of Westminster, UK. 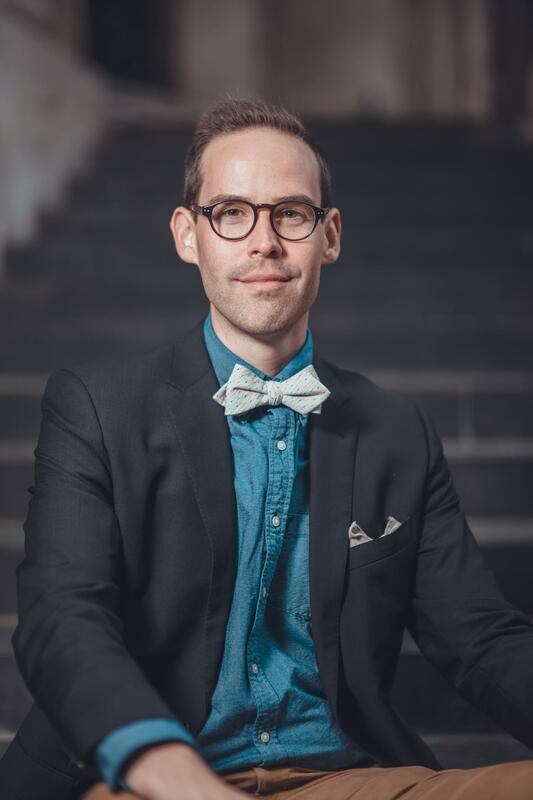 His interests in scholarship include twentieth-century and contemporary literature and culture, pre-Stonewall gay and lesbian novels, translation theory and practice, and film adaptation. 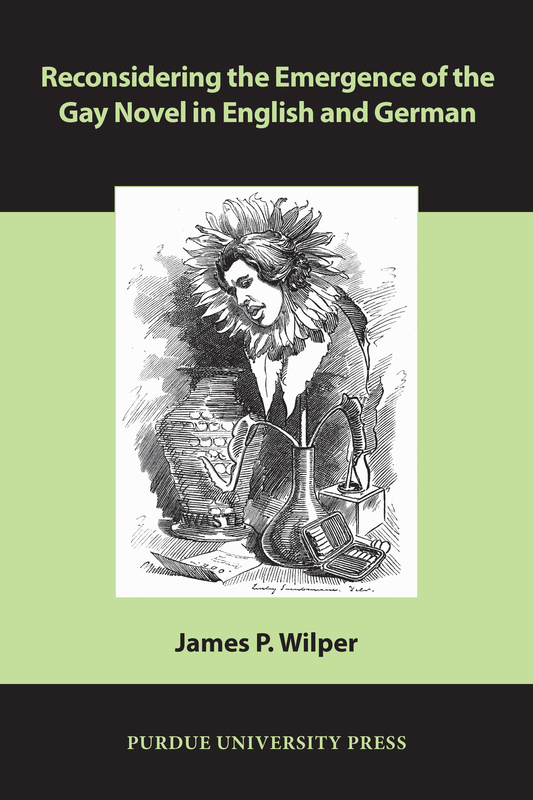 Wilper's recent publications include articles in Critical Survey, CLCWeb: Comparative Literature and Culture, and Adaptation and in Sexology and Translation: Cultural and Scientific Encounters across the Modern World, 1880–1930 (Ed. Heike Bauer, 2015).